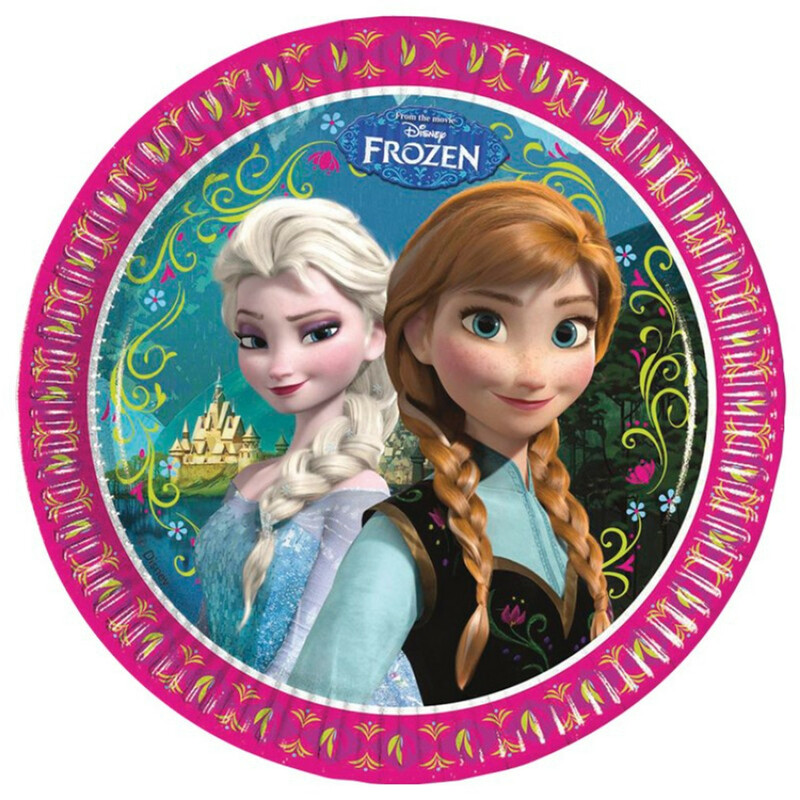 Disney Frozen party supplies to match and coordinate your party theme. The Disney animation of Frozen has proved to be very popular film and in turn a great way to celebrate your childs birthday party. We have handpicked the most suitable items that will help you coordinate your party. Who would have thought snowflakes would be popular in the middle of Summer. Olaf the cute snowman also has its own party range and supershape foil balloon. So invite Olaf, Anna and Elsa to help celebrate with you.